This new craft book aims to help readers see their writing path more clearly. 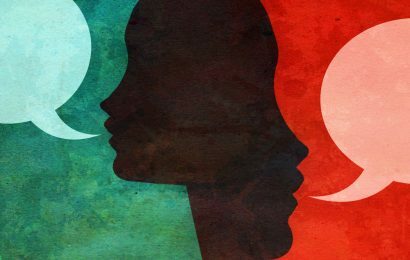 It’s easy to say that being a writer begins with language: After all, we only have 26 letters and a smattering of punctuation marks with which to create meaning. But the truth is being a writer begins with the eye and ear: Using our powers of observation to absorb the world around us and then draw meaning from it. 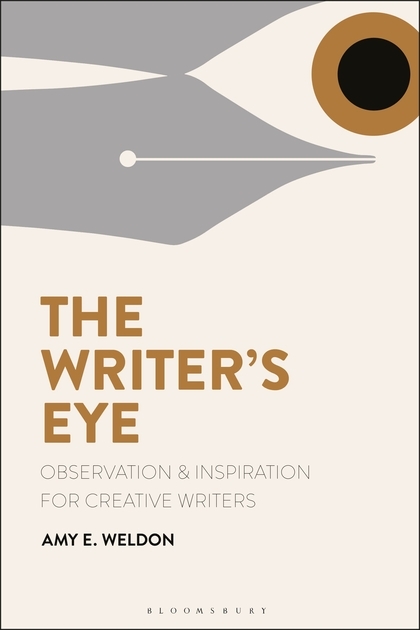 Amy E. Weldon, Associate Professor of English at Luther College, is here to help writers exercise the power of observation in her new book The Writer’s Eye: Observation & Inspiration for Creative Writers. 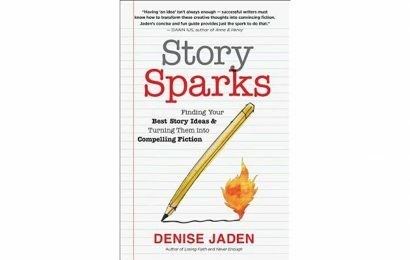 Using classic examples and hands-on writing exercises, Weldon walks scribes through a variety of craft subjects like world-building, revision, and finding a writer’s voice. 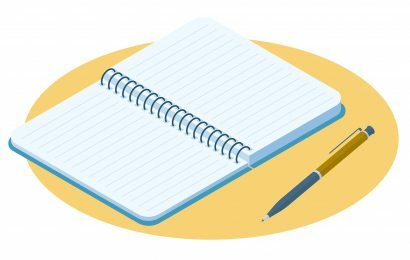 “Rewrite an important moment in your piece under the following constraints: a) sentences of no more than 15 words (including a, and, and the) each; b) words of no more than 2 syllables each; c) no adjectives except those of the five senses (rough, blue, bright, cold, sour, red),” reads one writing prompt. “In your memory, open the door or lid of a space remembered from childhood and belonging to an adult relative…and write about what’s inside,” reads another. As the book draws to an end, Weldon shares career advice, including helpful sample submission letters for literary journals and agent queries. It closes with an impressive selection of recommended reading broken down by genre, including a long list of suggested anthologies.